gallifrey last of the time lords. last of the time lords gallifrey. HD Wallpaper and background images in the 神秘博士 club tagged: doctor who. This 神秘博士 wallpaper contains 商务套装 and 西装. There might also be 精心打扮的人, 西装, 裤套装, 裤装, 穿着好衣服的人, 裤子套装, 穿得好的人, 套装, 街道, 城市风貌, 城市环境, 城市场景, 城市设置, 标志, 海报, 文字, 黑板, and 文本. 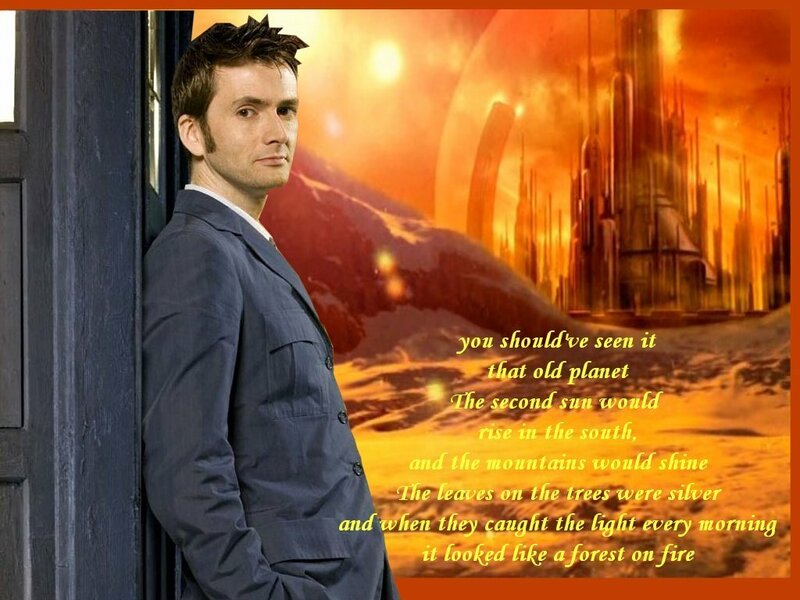 *starts to cry* W-why G-G-gallifrey, W-W-W-why. *gets angry* ALL DARLKS MUST DIE!!!!!!!!!!!!!!!!!!!!!!!! It was at the point when they started to explain a little more about Gallifrey that I realized how deep and sad this seemingly light and funny show really is... Gallifrey is pretty just in the name, so sad what happened to it. D: Thanks for making this graphic! It really sums up the beauty of, and my own pity for the lonely, lonely, doctor and poor gone Gallifrey. Now I feel the need to find a Dalek punching bag on E-Bay. Oh, how could the Daleks? How could the Doctor?